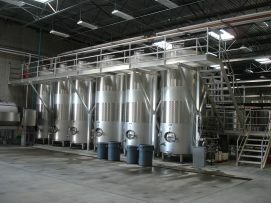 Select any products you are interested in learning more about. 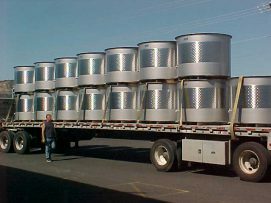 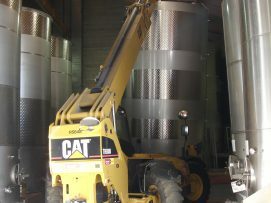 Wine tanks built in the USA with Domestic Stainless steel. 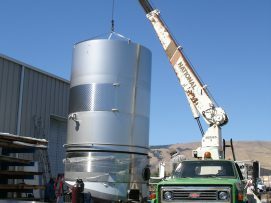 Durable tanks with integrated stainless steel legstands. 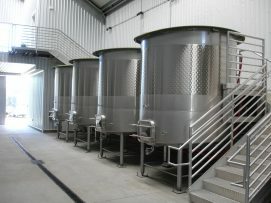 Standard designs or custom designs to fit special applications or difficult spaces.